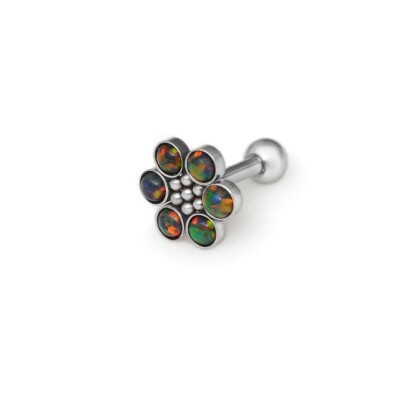 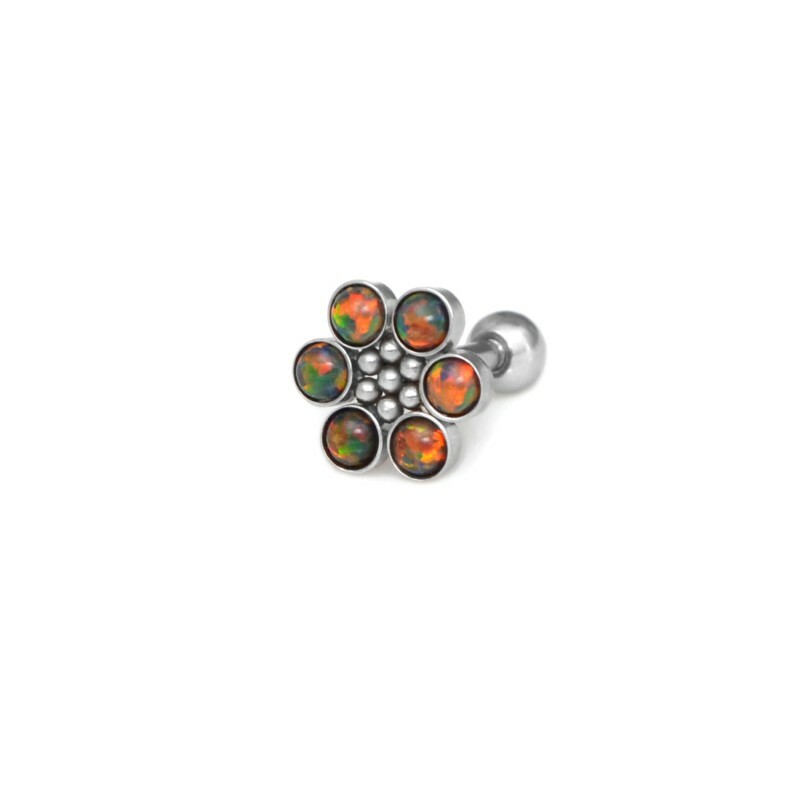 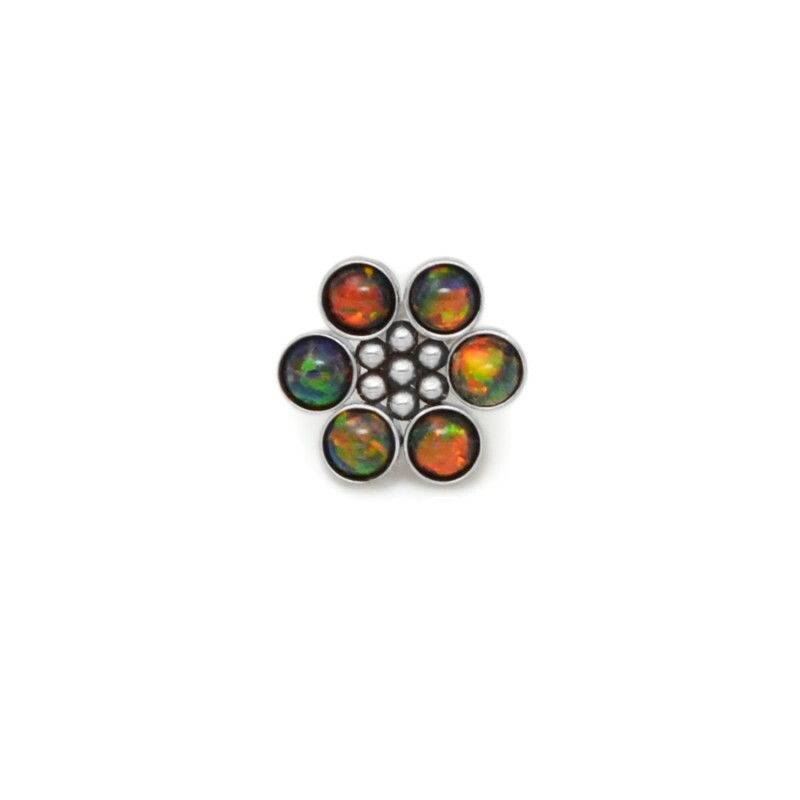 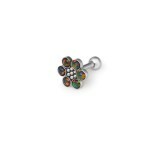 Buy online this is superb Tragus Barbells with a ball and Opal gemstone, made from high quality 316L Stainless Surgical Steel, SKU: PN1238SSH with delivery to your country at low prices. 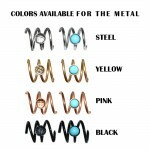 This type of earrings is also known as Ball Tragus Barbell, simple Tragus Earring, Tragus Ball. 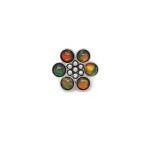 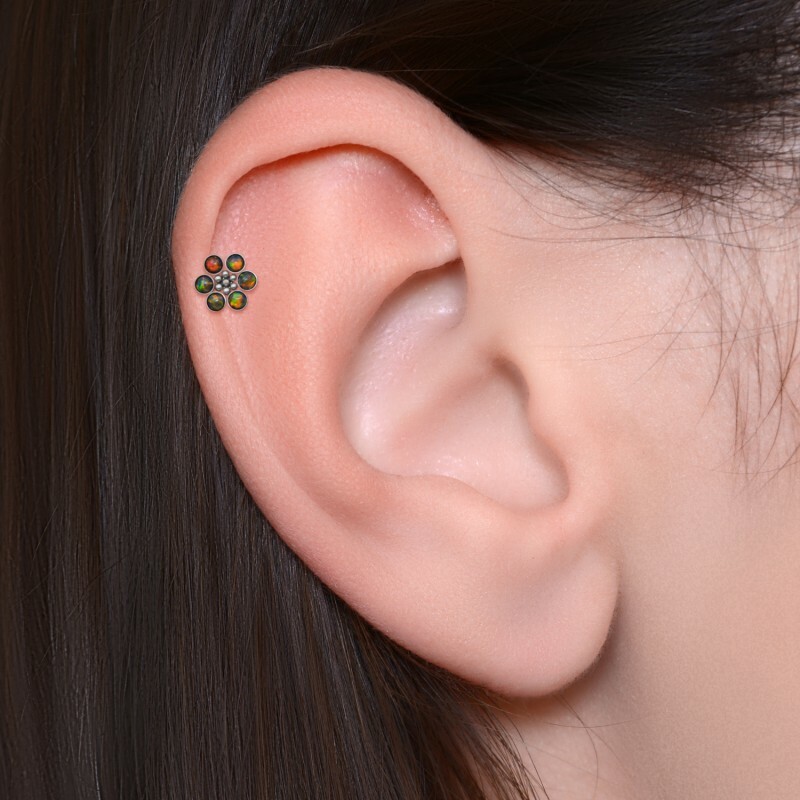 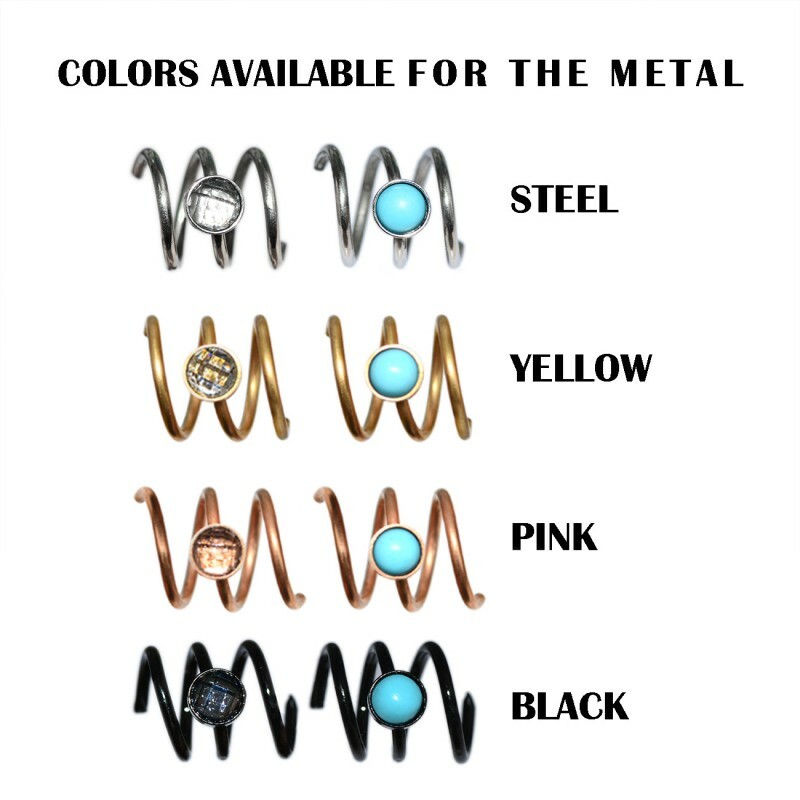 It can be used for tragus, cartilage, helix and conch piercing as well. The listing is for one barbell.